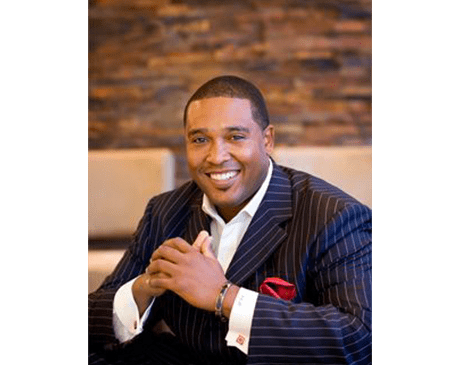 Moberi Dental Specialists Providers James Morrison Jr., D.M.D. Since founding his first endodontic practice in South Texas in 2006, James Morrison, Jr., DMD has been a preferred provider among patients and referring dentists. As the founder of Moberi Dental Specialists in Houston, Dr. Morrison welcomes new and existing patients to the practice. During his undergraduate years at the University of Pittsburgh, Dr. Morrison lettered in both football and baseball. He excelled throughout his studies and was ultimately accepted into dental school. Dr. Morrison then earned his Doctor of Medicine in Dentistry degree at the University of Pennsylvania. Throughout dental school, Dr. Morrison developed a passion and respect for the methodical, scientific approach to treating patients. He successfully completed an endodontic residency at Boston University School of Medicine Department of Endodontics in order to further help patients achieve optimal oral health. Dr. Morrison believes that endodontics is a combination of art and science, and that a patient in pain is a patient in need. By opening his second location in the Galleria area in 2007, Dr. Morrison was able to further extend his practice of short wait times and a variety of care options for patients. As a former college athlete and the eldest son in a family of two boys, Dr. Morrison grew up with a strong work ethic and an innate belief that no dream is too big to achieve. Dr. Morrison is known for putting patients first and for educating men, women, and children on their oral health care.